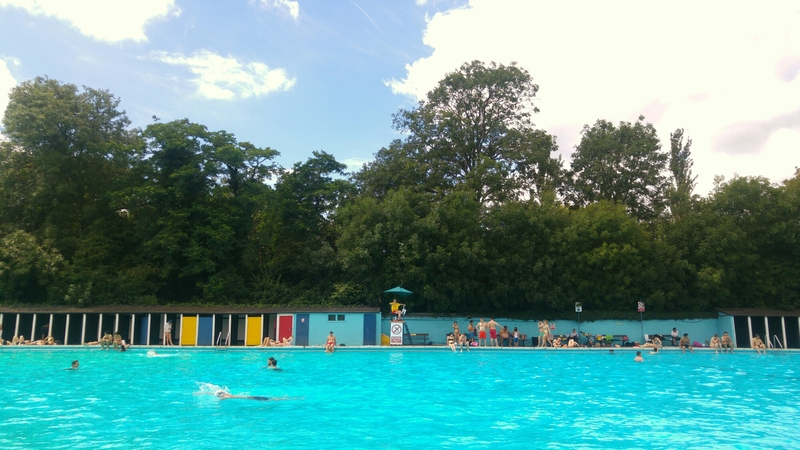 Nic and I visited a new lido for us today, Tooting Bec! We loved the size of it, 100yrds long, but it was quite rowdy compared to the others we’ve been to in London. Another wonderful day though, finishing off with an Italian dinner in Crystal Palace and a walk in the park, we couldn’t have planned it better! 23/07/16 – Hendrick’s Gin Bus!